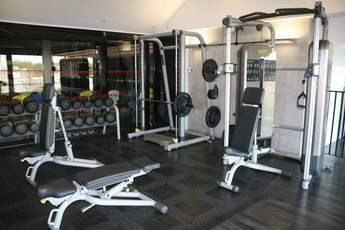 We have a state-of-the-art 80 Station Gym, two studios that host more than 25 fitness classes each week and a sports arena that was used in London 2012. Training in a former Olympic venue will help inspire you to achieve your goals. 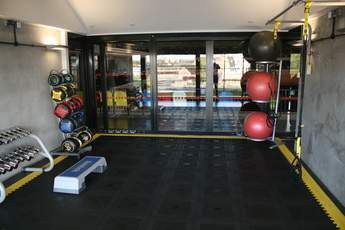 Personal trainers and fitness staff are on hand to provide advice, programmes and refocus sessions when you need them. As part of Better, we're passionate about improving the health of people in communities and recognise that we are all different in the challenges that we face. We provide a full and varied programme of activities for a range of abilities, ages and specialists requirements. 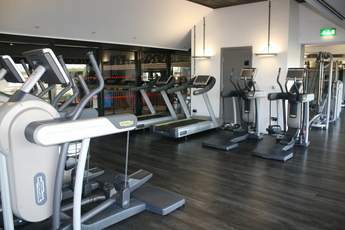 All equipment is provided by industry-leading Technogym. Many pieces of equipment include interactive screens for you to watch TV, listen to music or browse the internet. Free Wi-Fi is also available throughout the gym. 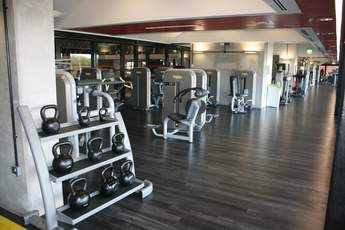 The gym in the Copper Box Arena is open everyday, from 7am - 10pm. We have a range of memberships suitable for everyone.